Silver Springs Shores of Ocala. 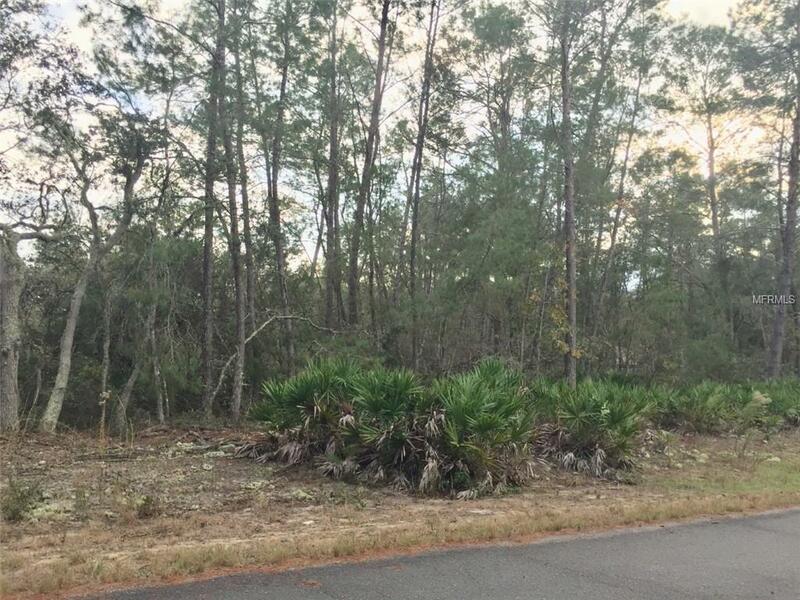 Come build your Florida dream home in this growing Residential Community of Silver Springs Shores of Ocala. You can build single family or multi family. Check your plans with the Building department. 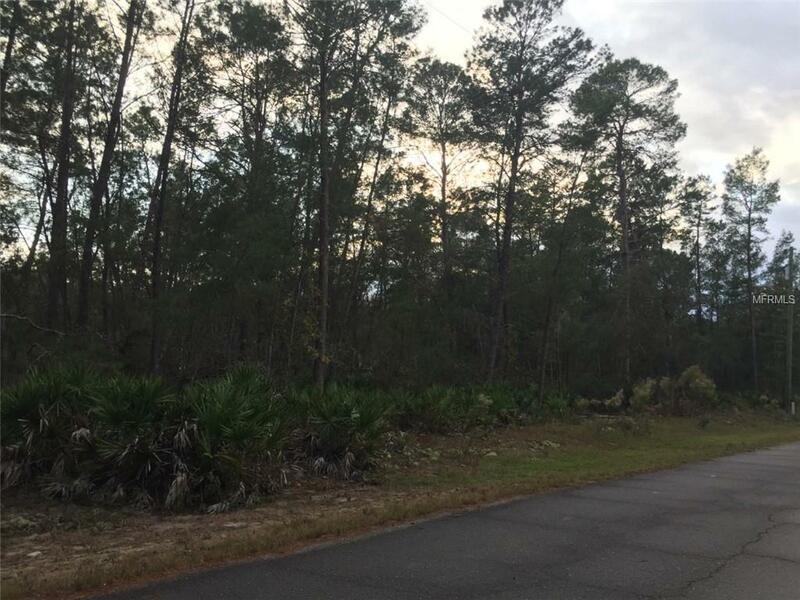 This community of Silver Springs is centrally located to shopping, restaurants, near lakes, near Ocala National Forest and many other activities. Excellent location to build or invest in the future. Call today before this home site slips away. All information recorded in the MLS intended to accurate but can not be guaranteed. Buyer advised to be verified with Marion County building and zoning. This owner has several other home sites in this community. Look to the future growth. Amenities Additional Fees Public Boat Ramps in Ocala Area. Pet Restrictions Marion County And Silver Springs Shore Pet Rules And Regulations.